A hot, smoggy day in central London is no fun at all but, according to the World Health Organisation (WHO), as well as being generally uncomfortable, it is also contributing to serious illness and premature death. The WHO states that more than 80% of people living in urban areas that monitor air pollution are exposed to air quality levels that exceed WHO guideline limits. Westminster suffers from the worst air pollution in the country. Nearly 10,000 Londoners die every year from an illness linked to poor air quality. With 9.9 million drivers in the capital and 370,000,000 miles driven in Westminster each year, road transport contributes to more than half of the deadliest emissions. Whilst the subject of air quality is a far-reaching and global issue, Westminster is a prime example of how the actions that individuals take every day, do not occur in a vacuum. Unsurprisingly, given the shocking figures, Westminster residents consistently rate air pollution as one of their top concerns. Many of us feel like this is an issue beyond our control but, whilst individual actions can’t solve the problem entirely, there are things that we can do to make a contribution. 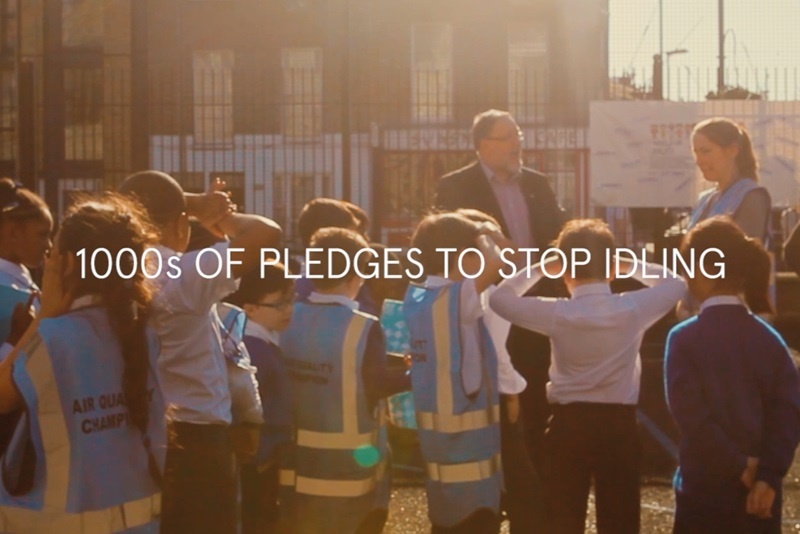 To tackle air pollution in Westminster, Westco and Westminster City Council worked together to develop #DontBeIdle - a behavioural change campaign targeted at motorists to reduce engine idling. We focused on taking a long-term problem and personalising it, assuaging the feeling of helplessness, by encouraging residents to take a proactive stance on the persistent and troubling issue of air pollution. At every event, staff and volunteers share messages about engine idling and encourage would-be idlers to turn off their engine while waiting at the side of the road. It’s a simple message but one that could make all the difference. 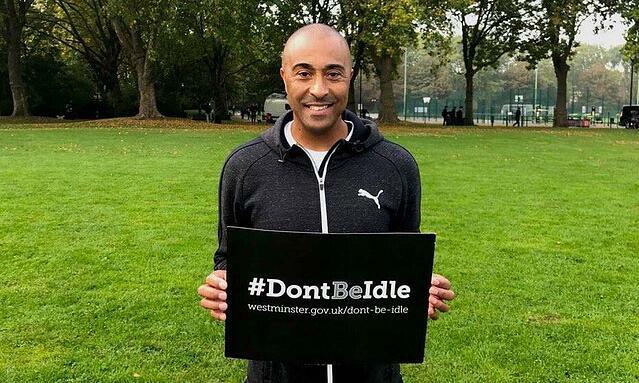 So far, our team of air marshals have approached over 20,000 drivers and nearly 7,000 people have signed our #DontBeIdle campaign pledge. More than anything, this campaign demonstrates the pride that Londoners have in their city. We are pleased to do our bit in being part of the solution, in what is both a global and local issue.